Check out our most recent press. Authenticity Confronts Branding – Scotsman Guide: Nonbranded hotel properties offer great opportunity to those who understand the market – Commercial mortgage brokers are always trying to keep up with the latest trends, risks and developments when it comes to real estate. Hotel Source, Inc. is Thrilled to Announce the Sale of Garden Inn – Kokomo, IN – Through a targeted marketing effort focusing on national and regional owners with the experience in limited-service properties, a large interest in the property was generated. Hotel Source Announces the Sale of Travelers Inn & Suites – Kokomo, IN – Hotel Source, Inc. has successfully completed the sale of Travelers Inn & Suites (Former Quality Inn).Through a vast marketing effort, Hotel Source was able to procure large interest in this value driven property. IgniteCuriosities.com – Post a Poor Hotel Review… What’s the Point? Crittenden National Real Estate Conference. Steve Marx speaks on, “The Latest Trends and Issues in Hotel Real Estate” such as: What types of hotels do lenders want to lend on and why? ; What are the latest design elements and trends in the hotel industry today? ; How to convert distressed low end hotels into cash cows; What types of initiatives are major hotel franchise companies offering to spur development? hotelmanagement.net – Money matters in midscale. HVS St. Louis, St. Louis, MO. Seth Glickman, Vice President with Hotel Source will be one of the panelists discussing how the regions hotel industry has been shaping up over the past several years and offering insights into the opportunities that lie ahead for the hotel market. Steven Marx discusses latest trends in the hotel industry in Chicago and around the country. Scotsman Guide Commercial Edition. Much of the press regarding the hotel industry makes it appear that the hotel sector is recovering and that profitability is returning. Hotel Source, Inc. completed the sale of the lender-owned, historic Stratford Inn, located in downtown Sycamore, IL. This full-service boutique hotel was purchased by a private operator from Plank Road, LLC. Steve Marx and Seth Glickman of Hotel Source, Inc. handled the sale. HotelSource is experiencing the growth first hand; it’s listed four new hotels in suburban Chicago and Wisconsin so far in 2011.The surge has to do with listings being properly priced, says Hotel Source founder Steven Marx. Steven Marx participates as a panelist in annual Michigan State University Advisory Board gathering connecting students, faculty, alumni and industry. Steven Marx interviewed and asked to comment on hotels waiting for business travelers to return. 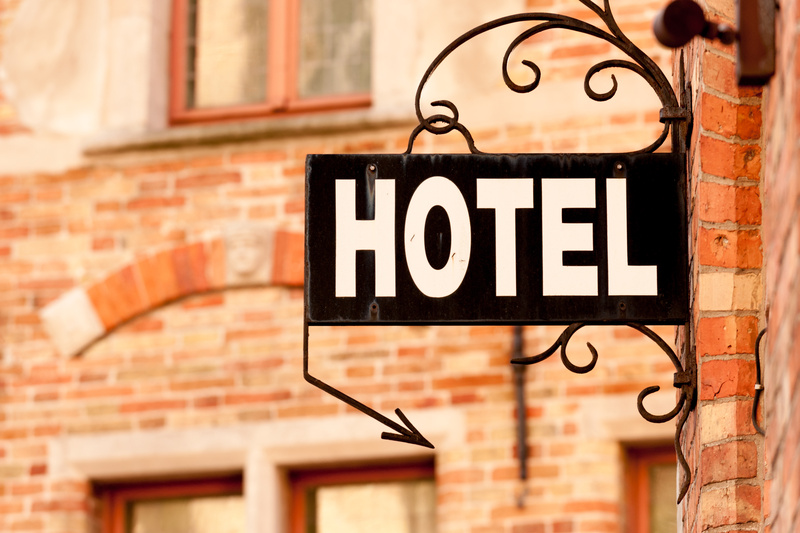 Three neighborhood Chicago hotels are struggling; Steven Marx comments on reasons why. The historic Stratford Inn is in receivership; Steven Marx was appointed receiver.